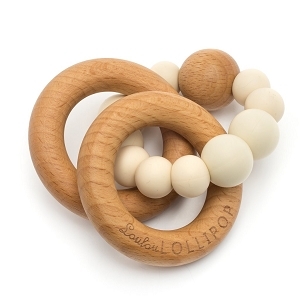 There are so many teethers on the market - how do you know which one will provide the best relief to your baby's sore gums? 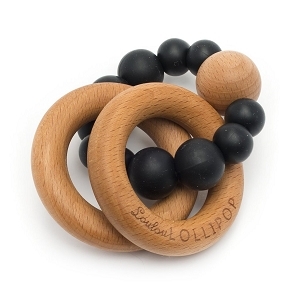 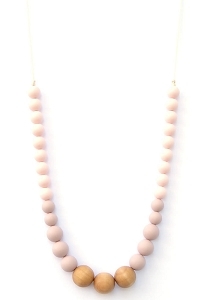 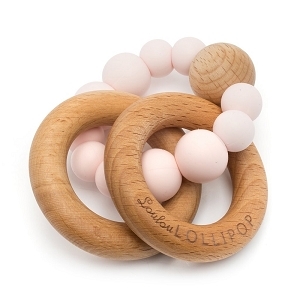 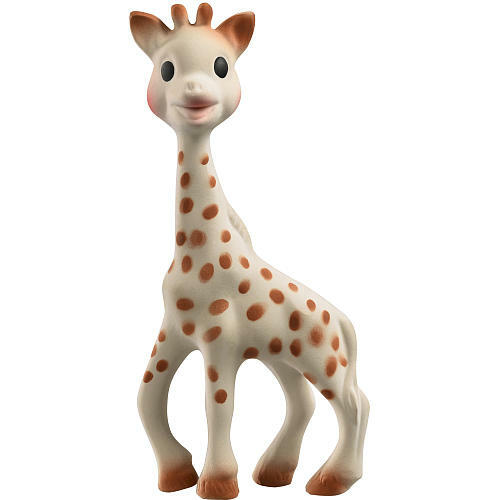 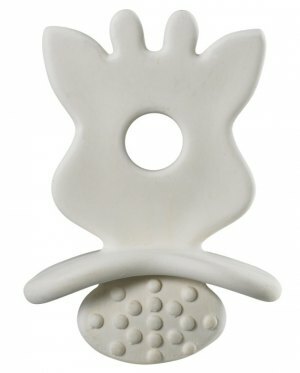 SugarBabies has spent many hours of research to bring you the very best teethers out there. 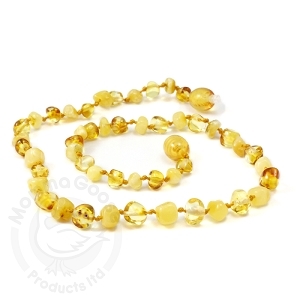 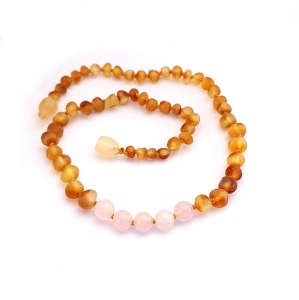 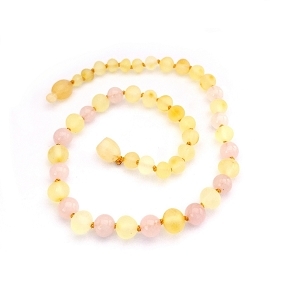 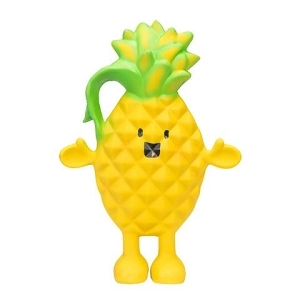 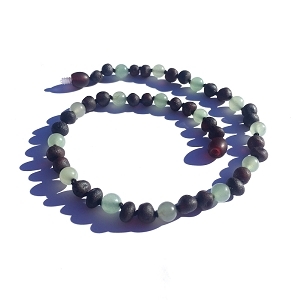 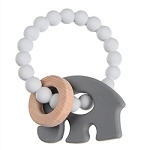 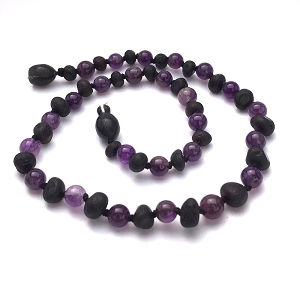 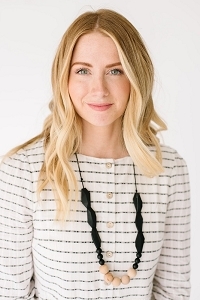 You will find everything from the Molar Muncher, to BPA free silicone chews and teething necklaces to all natural remedies like Amber Teething Bead Necklaces.